If it feels great to appreciate other people (and things) and it feels great to be appreciated why on earth do we do it so little? Recently I ran a two day event where I dedicated the opening 45 minutes of day two for a single thing, appreciation. I set the session up with an Ignite presentation that covered some of what I feel are the key aspects of appreciation. There is a massive link between appreciation as a practice and happiness as an emotion. As an aside, a scientist called Paul Ekman said that he thought there are 14 pleasurable emotions that sit under the broad heading of happiness. The great thing about triggers is that we add to them all the time. Just think when you hear a song for the first time that really inspires and captures you, the next time you hear it you will remember that feeling and….. To dah! So, if we appreciate more, we can create more triggers for happiness, which means we can be happier. What’s not to like? 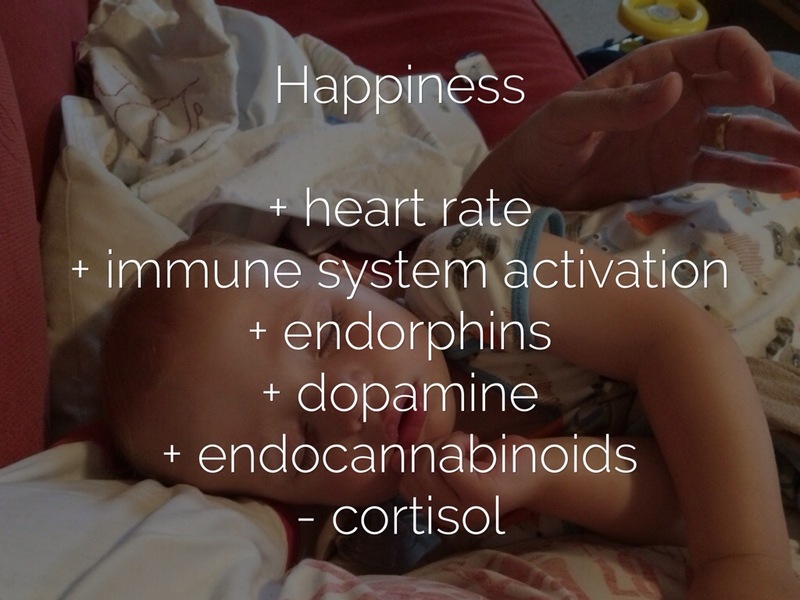 Yes that is right, your immune system fires, your body releases chemicals that feel great. All of these combine to open up your mind to possibilities, opportunities and what otherwise my seem unrealistic. So again I say, what’s not to like. Getting more specific for a second, what I orchestrated on the event last week was for people to take 5 minutes (or more if they wanted) to reflect on what they truly appreciated about the other people in the room (we had approx 60). Next, go find the people you want to appreciate and tell them. This was about specific and genuine appreciation, sharing how someone else and/or their actions had enriched your life. What followed was just amazing to watch. People sitting down and talking with each other, listening intently, listening with care about how they touch each other’s lives. How, through sometimes the smallest of actions, person A has transformed someone’s day, week, life even. Yes, life. That is how powerful this stuff really is. I noticed a tangible feeling of greatness, that what we were all experiencing was a shared opportunity to revel in the joy of recognising what matters to us in and of each other. You know what, it felt brilliant. What nearly made me cry with happiness was when one of the most senior people in the business shared just how great he felt for sharing his appreciation. How it ‘filled him up’ emotionally to share. Yes he enjoyed hearing the appreciation from others and yet what was more powerful was the feeling from sharing. 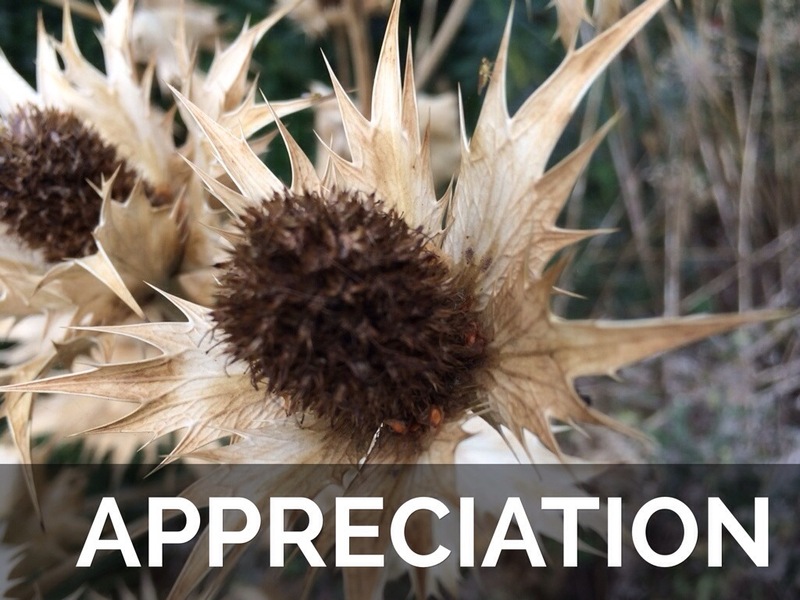 When was the last time you appreciated others? When did you last think about the things in and around you that you appreciate? If this stuff feels so great, why do we shy away. Why do we choose instead to think ‘oh that’s just X doing what he/she does as part of her day job’ or maybe ‘X will know how much that meant to me, I don’t need to tell them’. For me, that’s not good enough. Not good enough at all. This is not about meaningless thank you messages or glib remarks, this is about sharing genuine appreciation for something real and specific when it happens. More than that even because it is about doing it regularly. I was speaking to Julie Drybrough recently and we were talking about how it can feel strange to some people to do stuff like appreciation. Initially I got cross and now that has moved into care and compassion. For a while now I have been clear that my purpose is to create happiness and so that is what I am going to do. One way I shall do that is by sharing my genuine and heartfelt appreciation with all those around me and to do it often. If I can bring more of it into the world, then there’s more to go around. At the same time, if you want to join in and add more appreciation, please do. Finally, thank you for taking the time to read this post. You only have a finite amount of time in a day and you have chosen to invest some of that reading this. For that I am truly grateful, thank you. Thank you Dawn and I am so pleased that it created happiness for you, that makes me really happy too. You are right, the feelings and memory are so powerful when they can be created and recalled. Thank you for sharing!